This double room offers the place for those who want to have a bit more privacy. The room has a comfortable double bed. 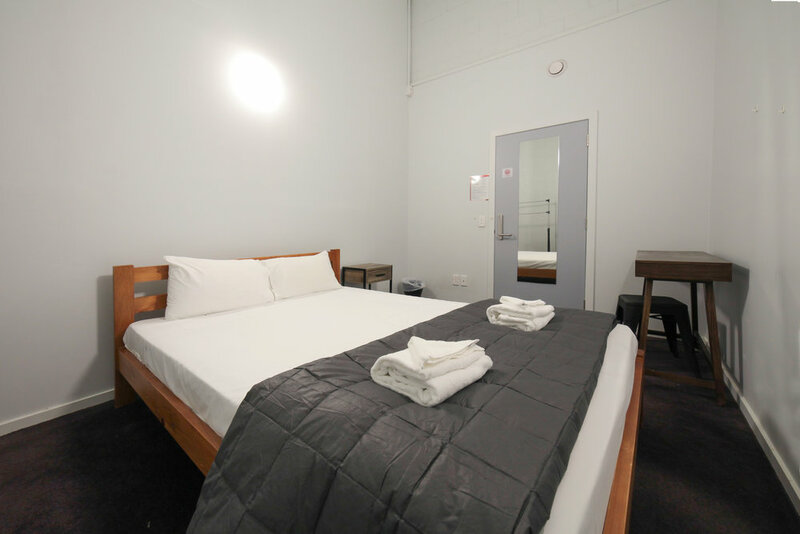 Take advantage of the shared facilities within the backpackers, such as fully equipped kitchen, lounge area and FREE WiFi. Spend money on creating your best experience in Wellington.